We're all used to TVs being mounted onto walls but the ultimate viewer experience comes from a completely different angle. 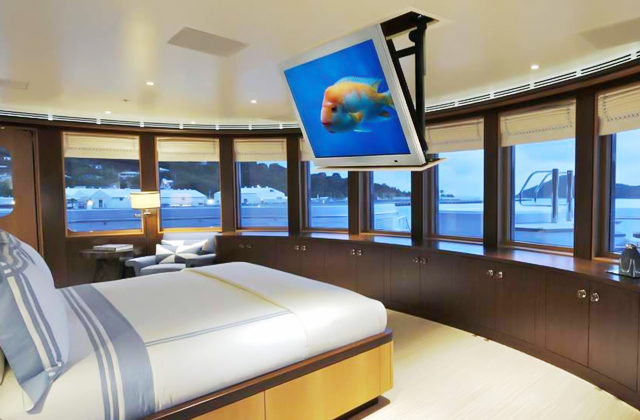 Once you mount your favorite source of entertainment to a ceiling, you will be able to watch movies with a newfound level of comfort and excitement. If you have purchased Plasma, LCD or LED TV you do not need bulky stands or pedestals for them. Clear your living space! 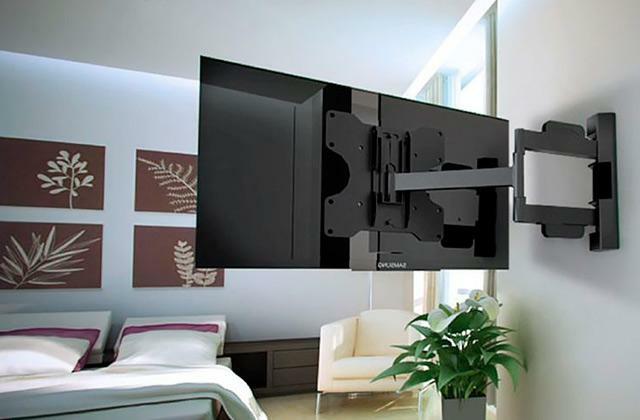 The wide choice of articulating TV wall mounts will help you there. And we have some suggestions.